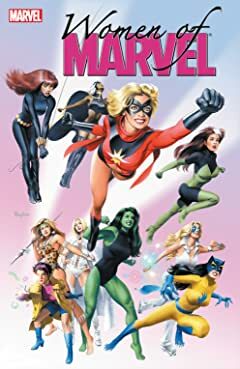 Collects material from Mystic Comics #4, Marvel Mystery Comics #82, Venus #1, Lorna the Jungle Queen #1, Lovers #75, Tales of Suspense #53, Tales of Suspense #64, Amazing Spider-Man #43, X-Men #108, Ms. Marvel #20, Daredevil #168, Fantastic Four #284, Uncanny X-Men #258, Silver Sable and the Wild Pack #1, Araña: the Heart of a Spider #1, X-23: Target X #6, All-New Savage She-Hulk #1. 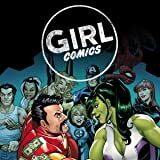 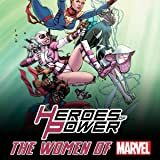 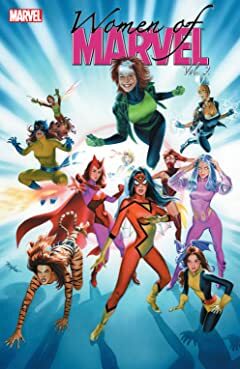 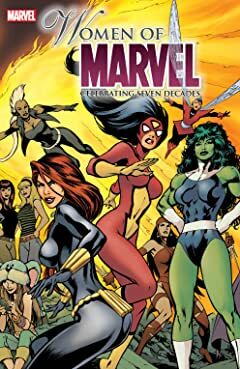 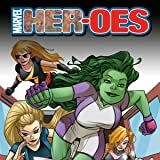 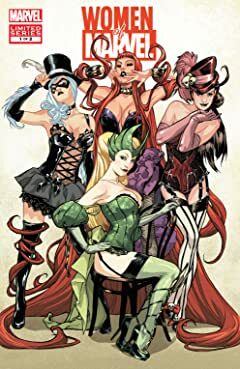 Celebrating the WOMEN OF MARVEL, this colossal collection features a hand-picked assortment of the most exhilarating tales of Marvel's female heroes throughout the publisher's storied history! 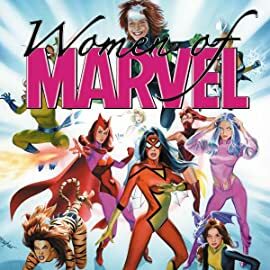 From the fabulous Fifties to today, see how women in Marvel comics have evolved from role players to some of the most popular and powerful characters in the world. 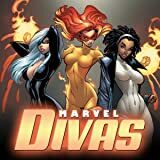 It's a decade-by-decade review that is sure to please any fan of Marvel's distaff half.